Viknesh Vijayenthiran July 12, 2017 Comment Now! Machinery used to build some legendary muscle cars, including the Chevrolet SS, is up for sale. The machinery is located in the vehicle plant of General Motors’ Australian division, Holden, which is set to close its doors for good in October. 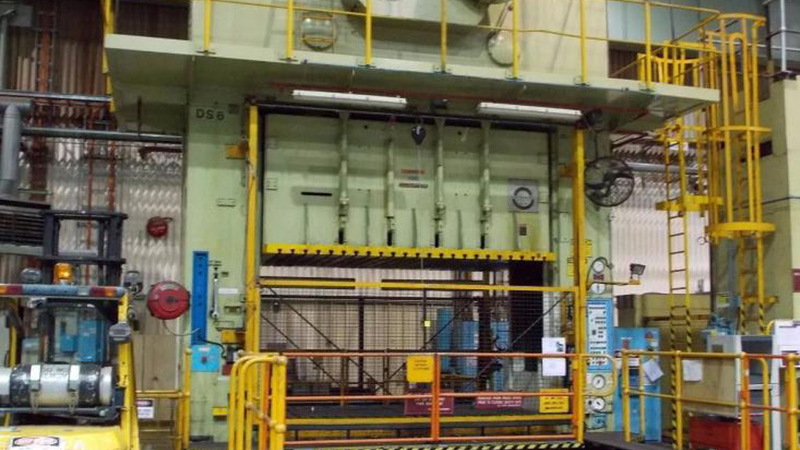 GM has teamed up with Maynards, an expert at offloading industrial equipment, to sell the items and will start accepting bids on August 18. 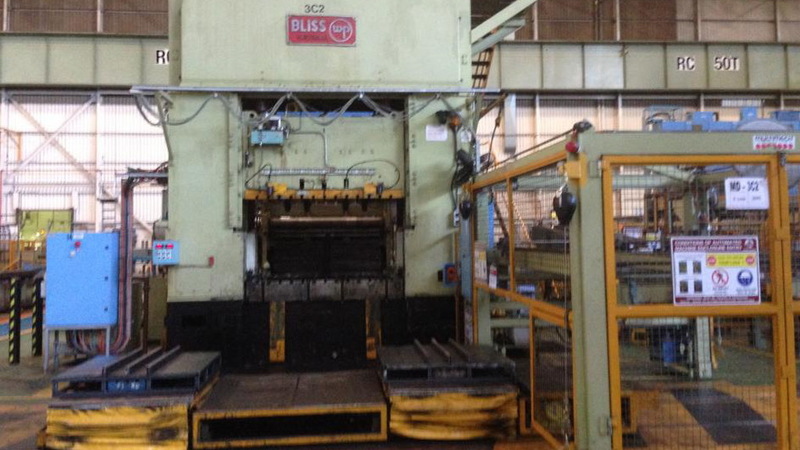 There are numerous items including plastic injection molding machines, various types of presses, 5-axis million machines, welding machines, assembly robots, raw material storage silos, and much more. Most of the items are still in use as the plant is only closing in October. You won’t be able to buy it all and start building your own fleet of SS sedans, however. Intellectual property and tooling isn’t part of the sale. Belgian entrepreneur Guido Dumarey had attempted to acquire these along with the plant in order to continue production but his offer was rejected by GM in early 2016. The plant, which is located in Elizabeth, South Australia, built the final examples of the SS and Chevrolet Caprice Police Patrol Vehicle (PPV) in May. 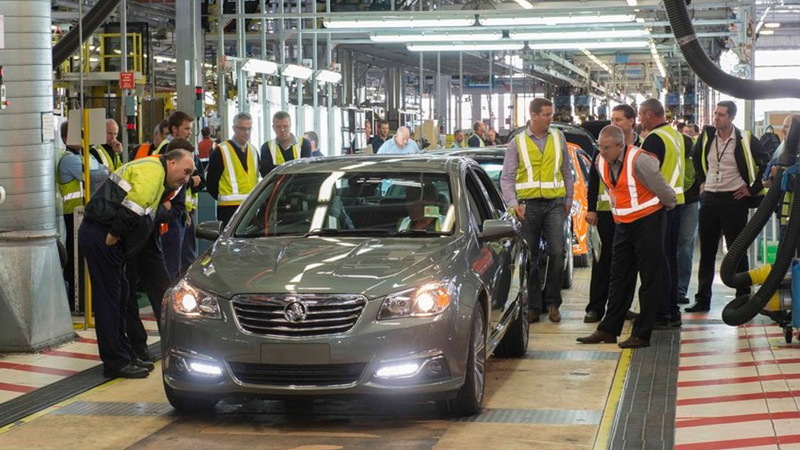 Production of various Holden Commodore variants and Holden Caprices will continue until the October shutdown. The plant had also built the previous-generation Chevrolet Cruze for a limited period. GM first announced it was closing the Holden plant in 2013. At the time, the automaker cited the high Aussie dollar, high cost of production and limited domestic sales as factors behind the decision. Holden also had an engine plant in the Australian state of Victoria, which was closed in 2016. 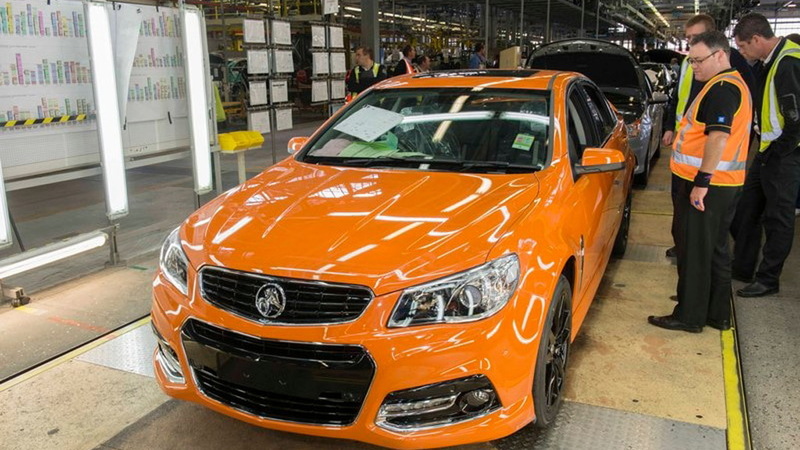 Approximately 1,600 staff will lose their job at Holden’s vehicle plant. This is in addition to the 1,300 that were let go from Holden’s Victorian facilities which included the engine plant as well as a vehicle development center. The development center is still in operation albeit on a much smaller scale. Holden’s arch rival, Ford, closed its Australian vehicle and engine plants in 2016. Toyota plans to close its Australian vehicle plant in 2017. With the three automakers pulling out, Australia’s volume car industry will effectively be over by the end of the year. 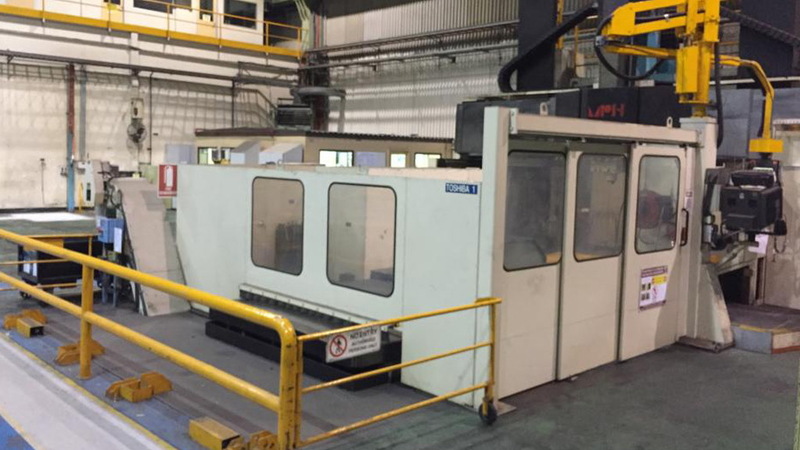 Anyone interested in making a bid on the machinery should send an email to the following address: holden @ liquidityservices.com.